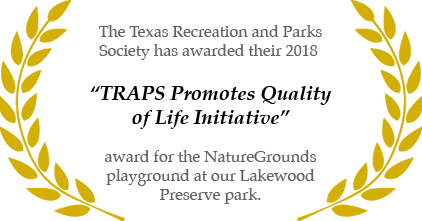 Lakewood at Brookhollow residents will enjoy tastefully planned amenities within the community as well as fun destinations just down the street. 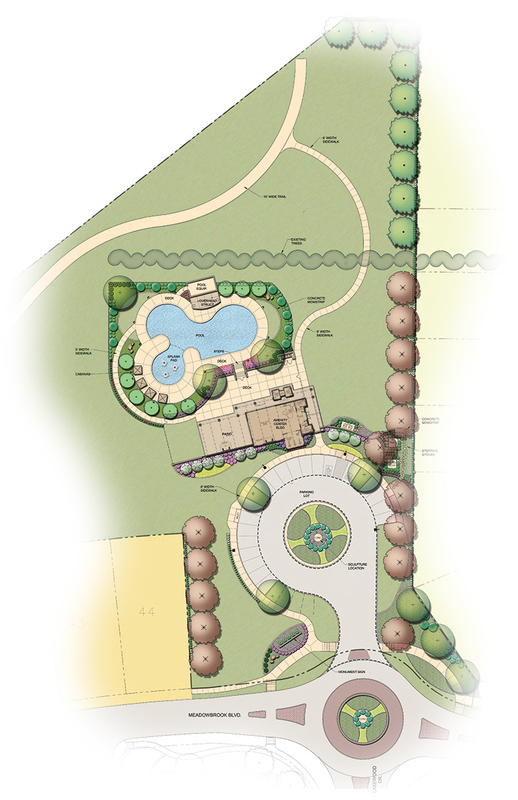 Five acres of open space has been reserved for the 2,000 square-foot community clubhouse and pool facility. 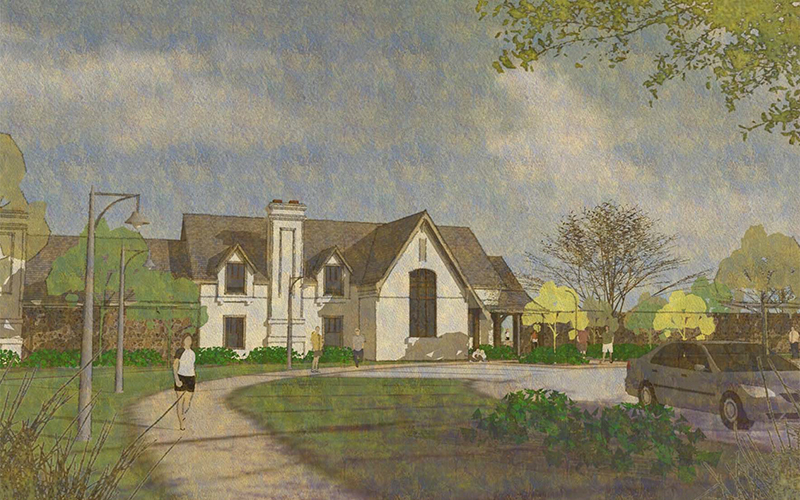 The clubhouse will feature a on-site cardio room, great room and kitchen and will be available for private event reservation by homeowners. Enjoy the relaxing ambiance of the 1,100 square foot covered patio overlooking the pool, complete with outdoor fireplace. 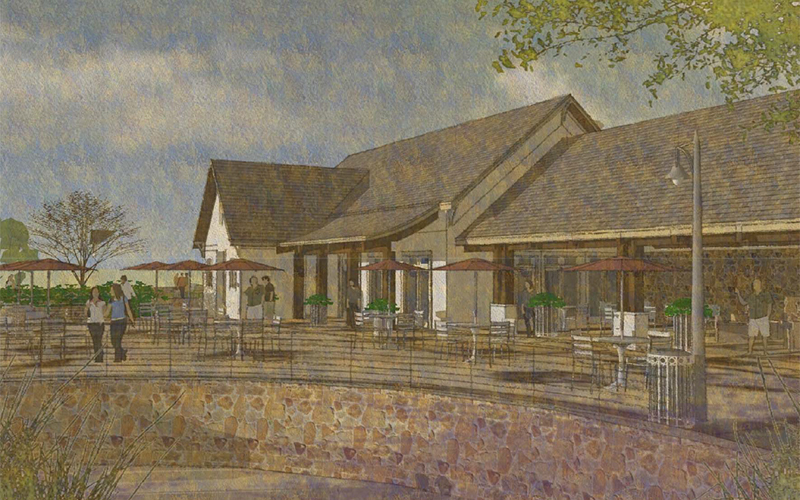 Adding to its elegant surroundings, the lushly landscaped clubhouse will overlook the surrounding natural beauty, including a 10 acre private park with pond, a 20 acre public park with a national demonstration site Naturegrounds playground, and miles of walking trails through the native grasslands. Stay cool and relax with family and friends each summer with Lakewood At Brookhollow’s resort-style community pool, offering residents both open and covered patios, an outdoor fireplace and tot pool. 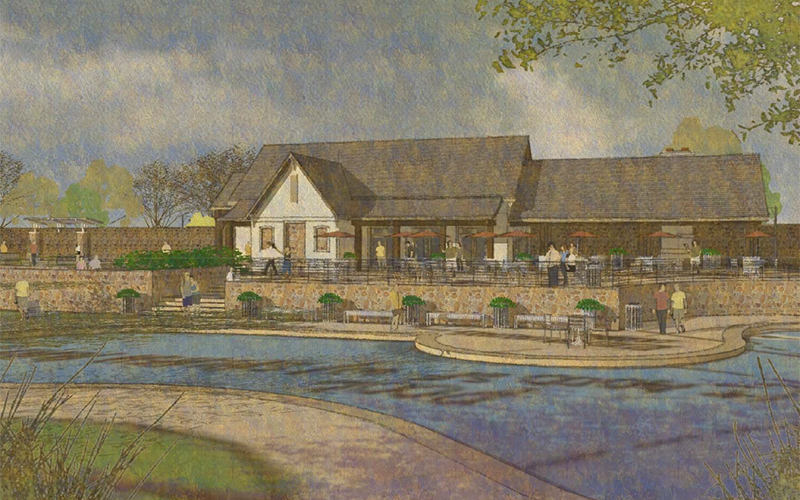 Tennis fans don’t have far to travel to practice serves and forehands — close to Lakewood at Brookhollow is a proposed public park with future tennis courts for resident use.